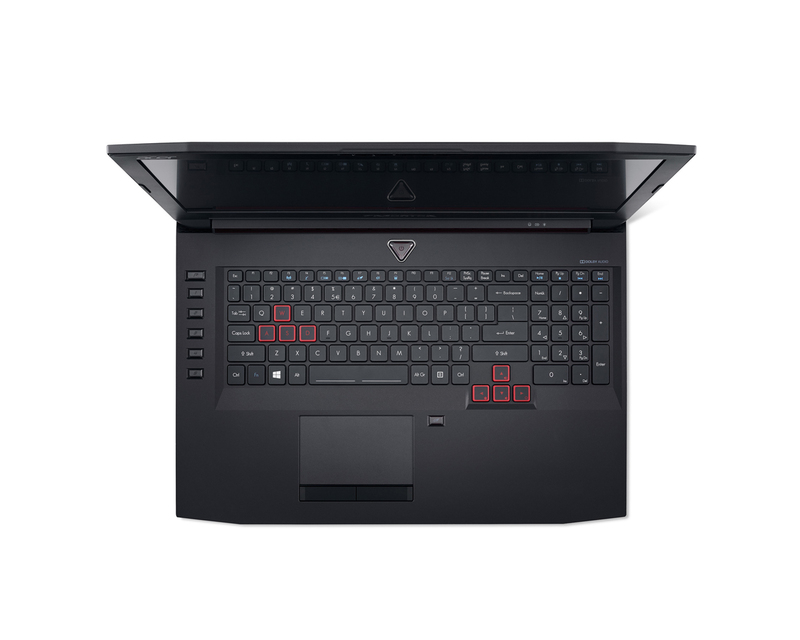 The Alienware 15 r3 has slightly better build quality and matches it for performance, at a similar price, but has a smaller 15in screen. 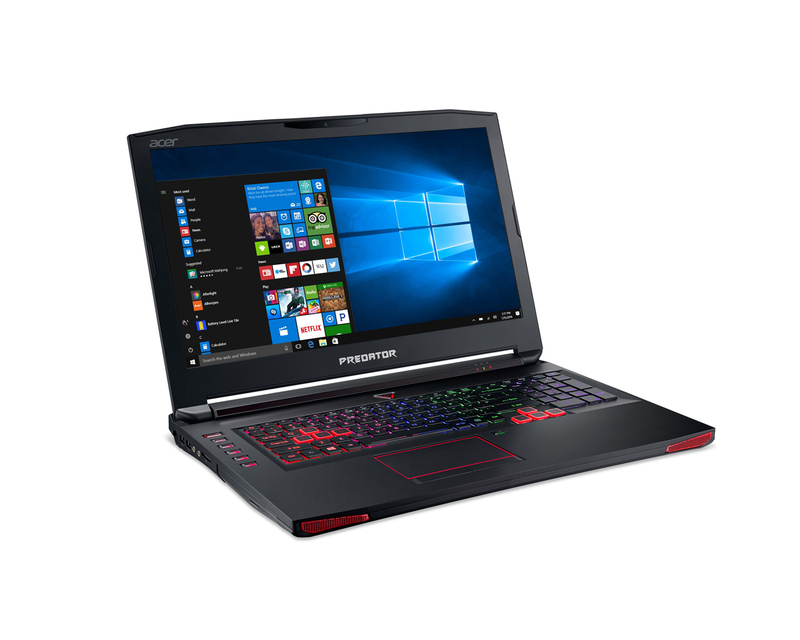 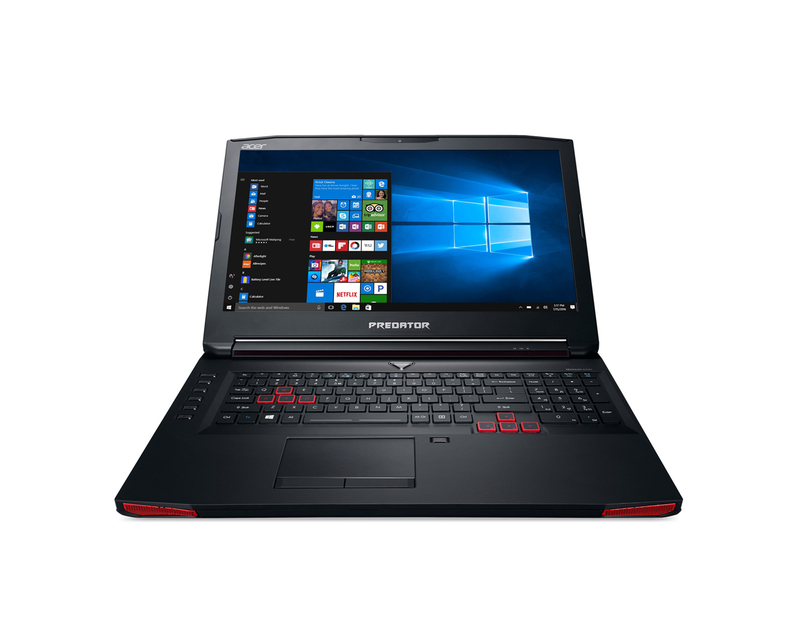 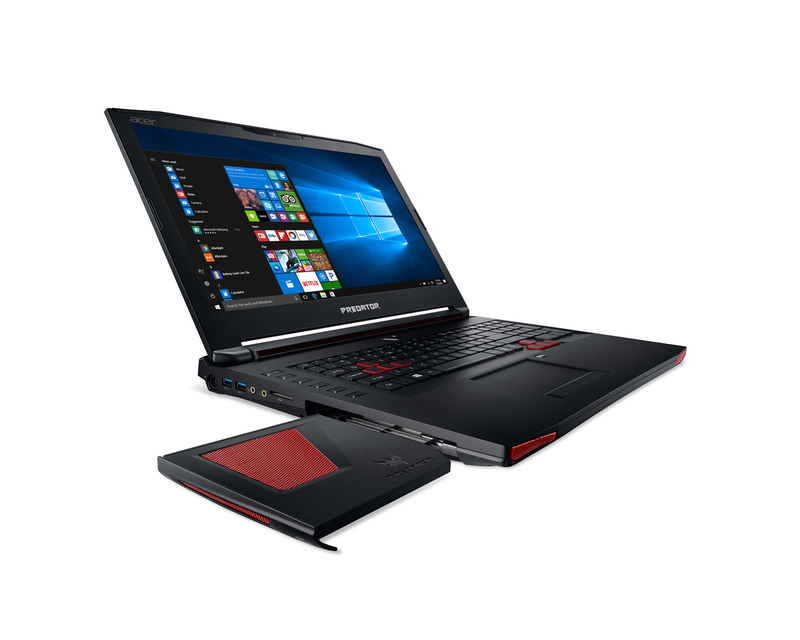 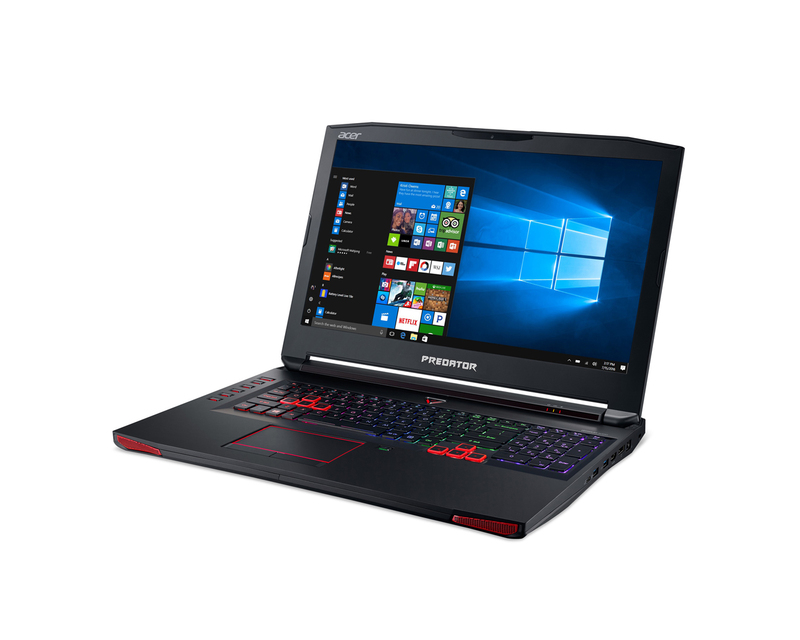 If you’re after a workhorse gaming notebook that won’t leave the house, the Predator 17 is – for the most part – a decent option. 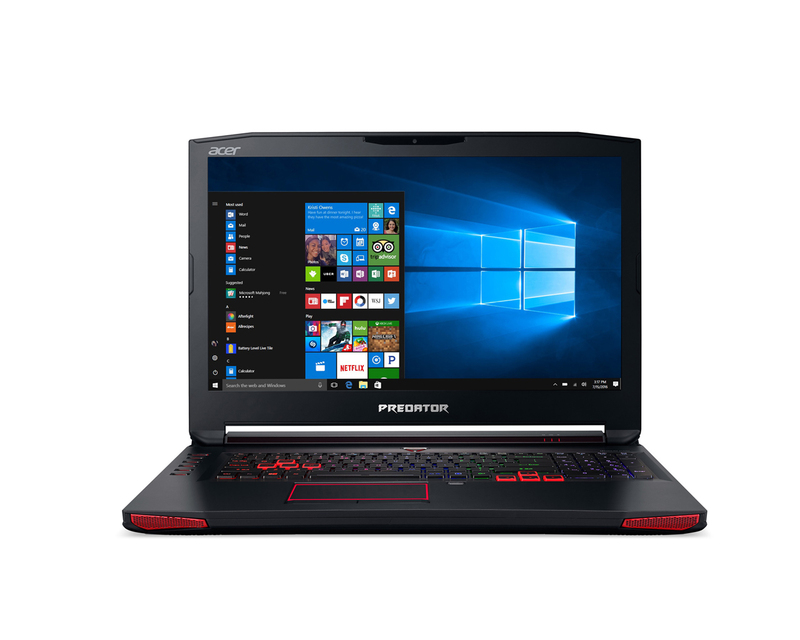 Featuring decent speakers, a multitude of GPU options, a G-Sync screen and a seventh-gen Intel Core i7 CPU, it’s more than good enough for AAA 1080p gaming.